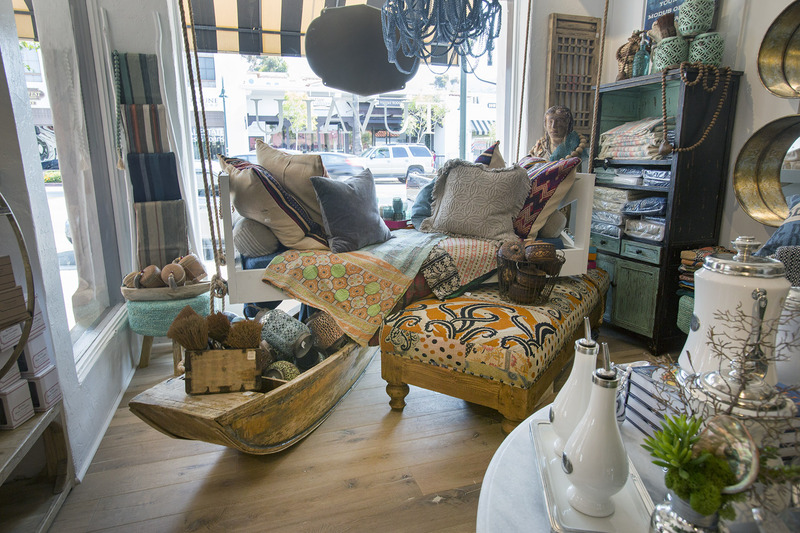 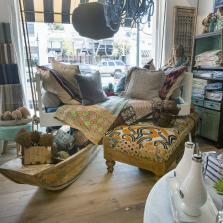 If you find yourself sailing through Laguna Beach, stop on by! 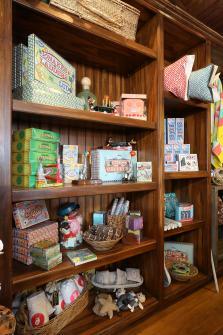 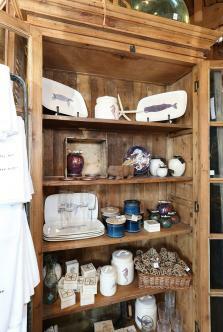 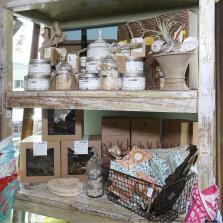 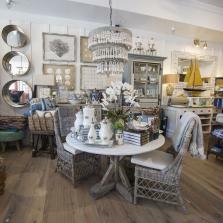 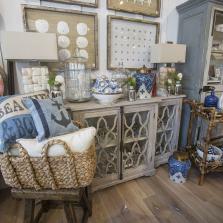 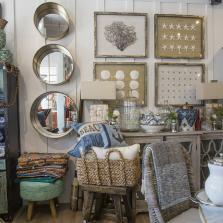 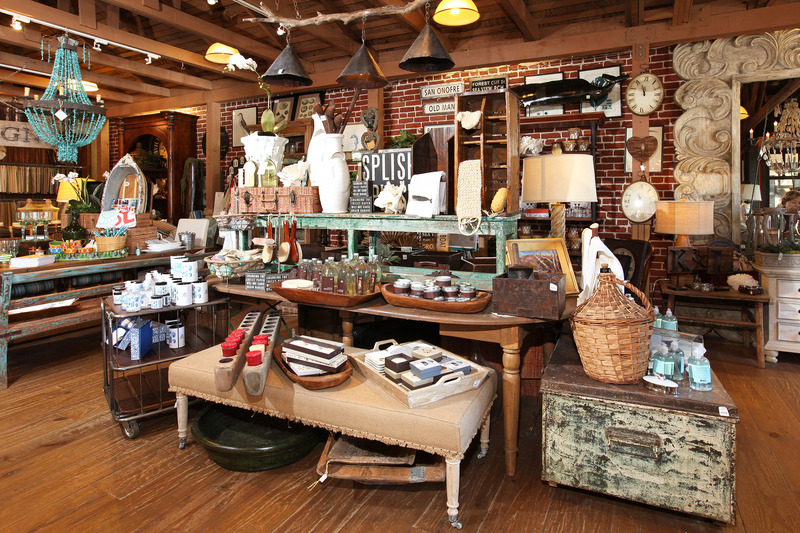 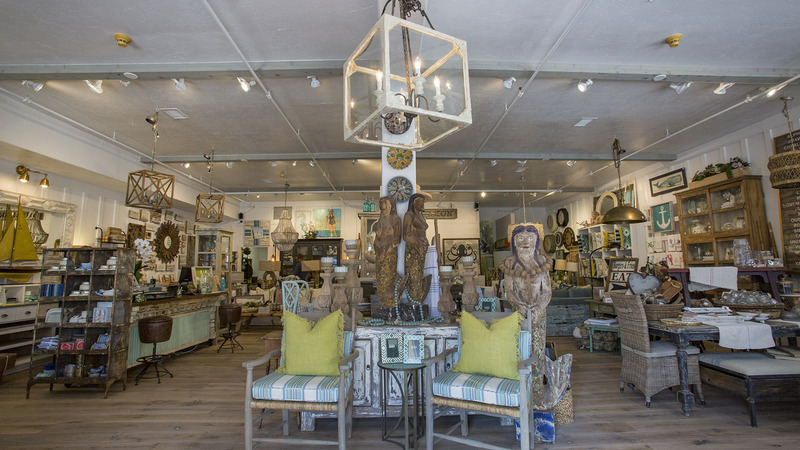 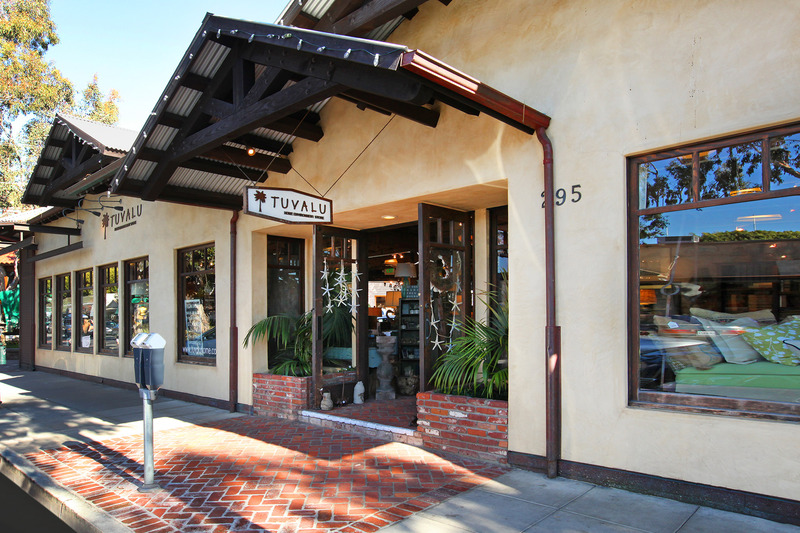 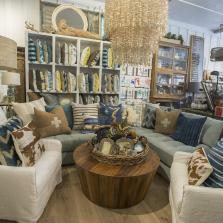 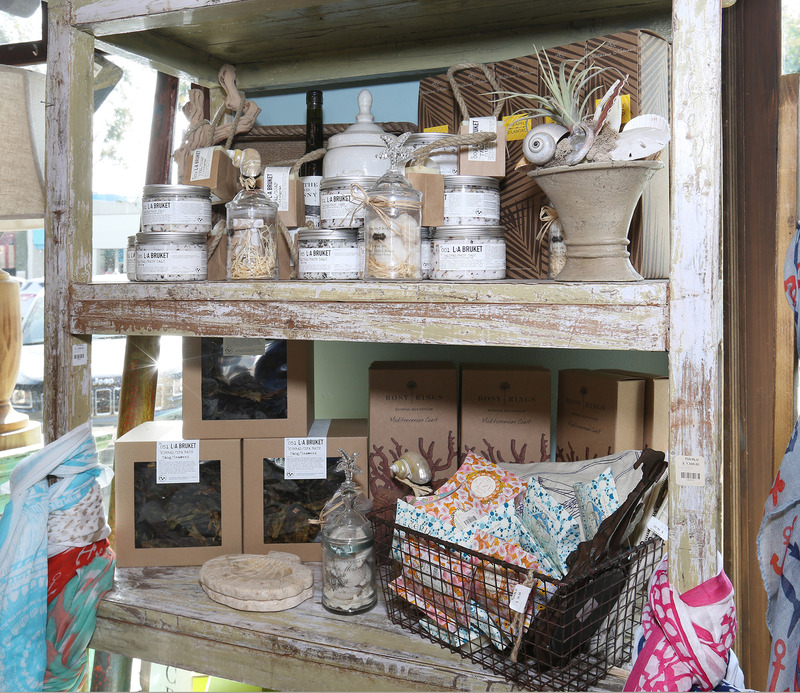 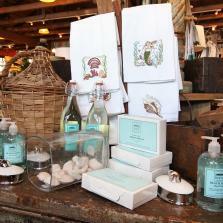 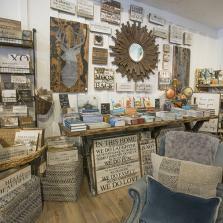 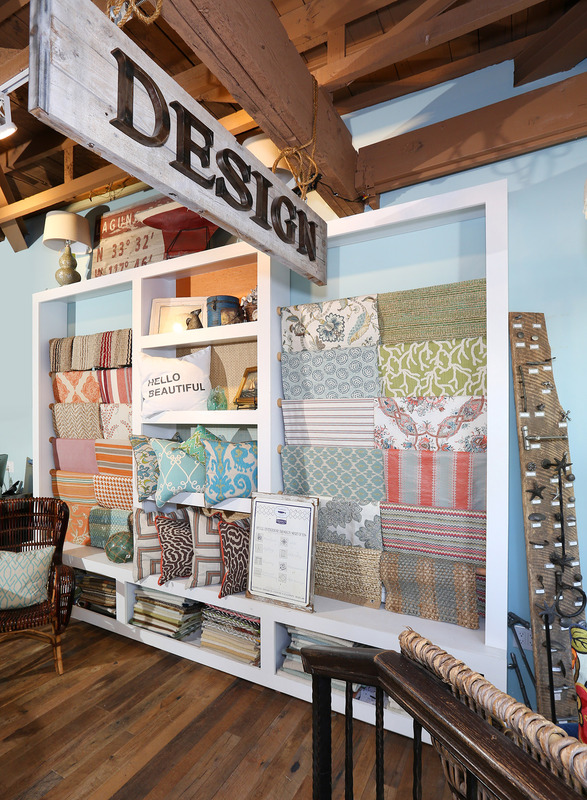 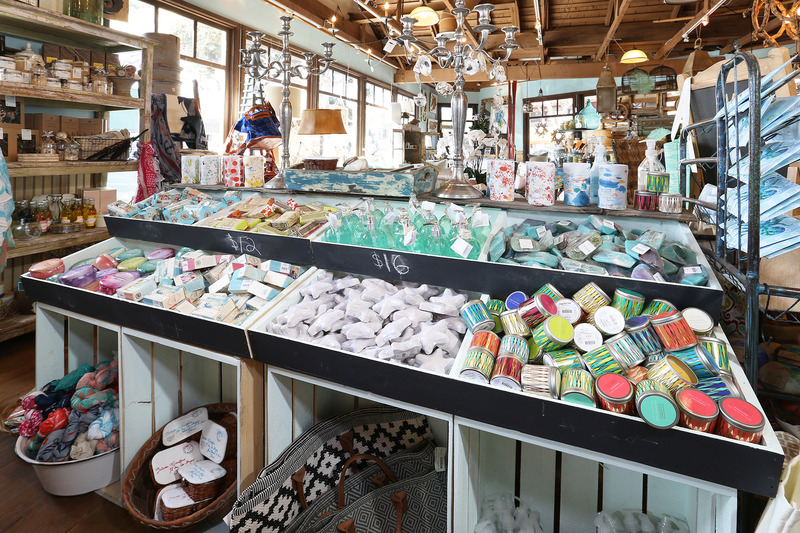 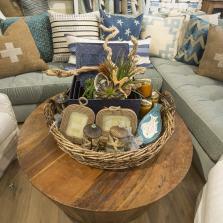 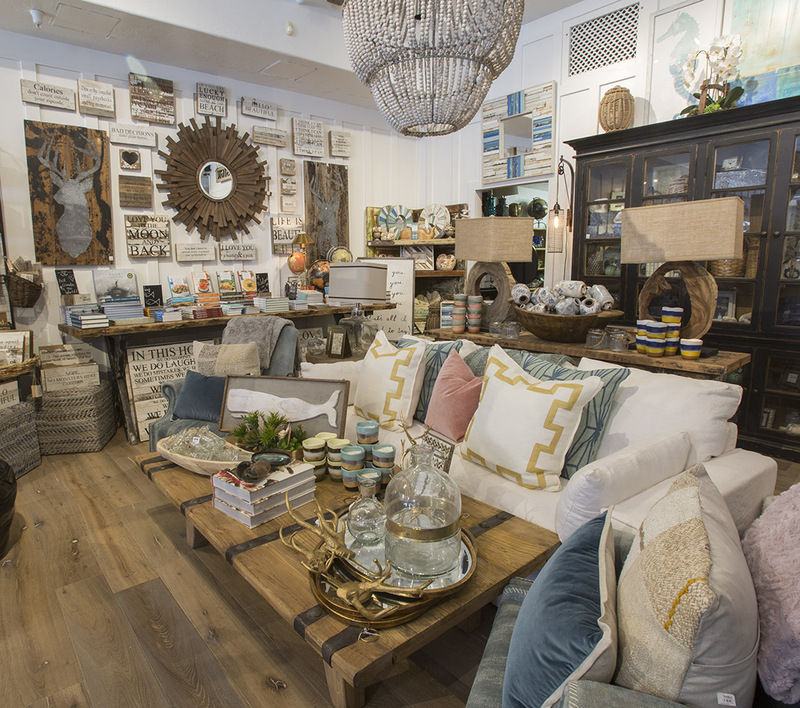 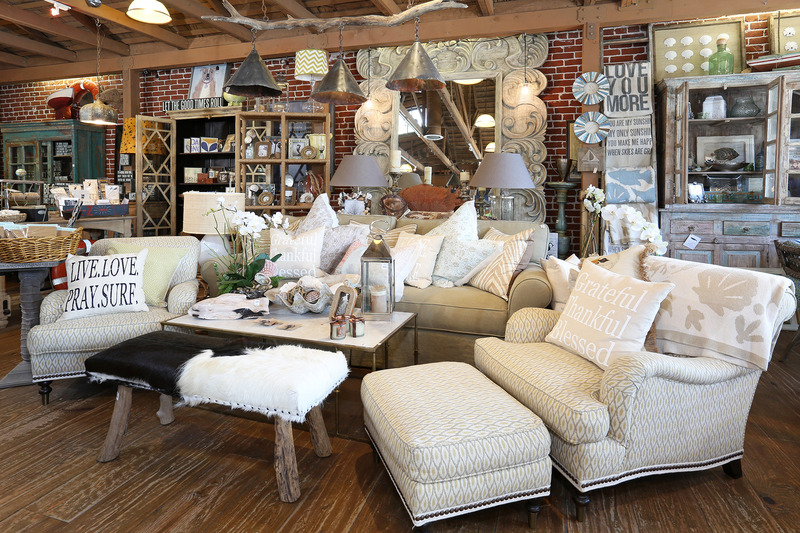 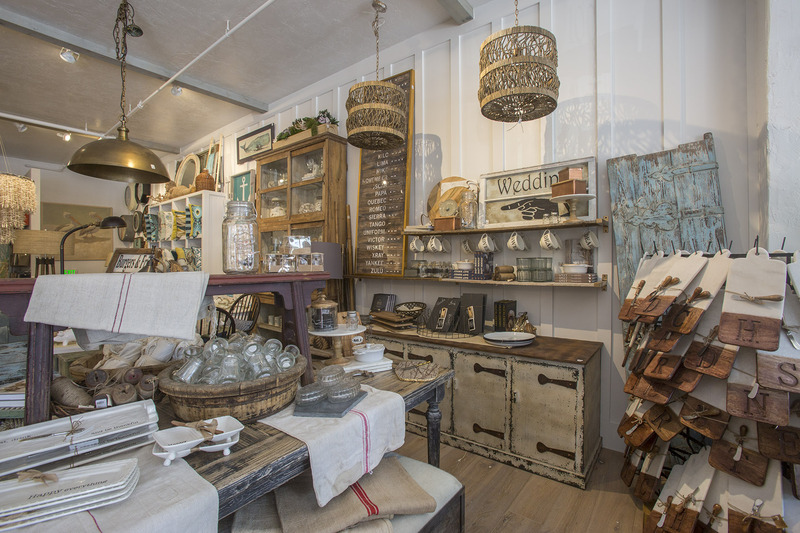 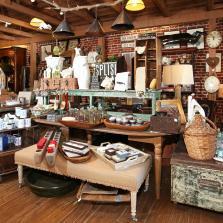 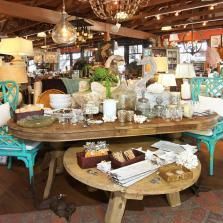 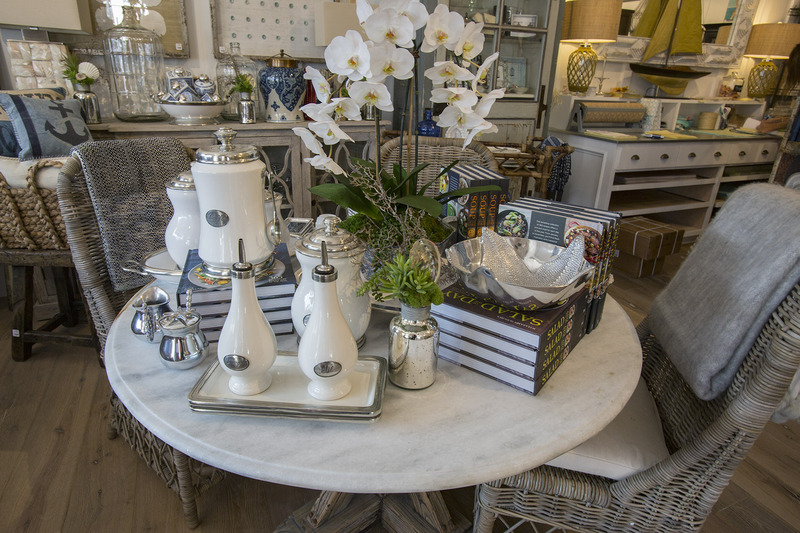 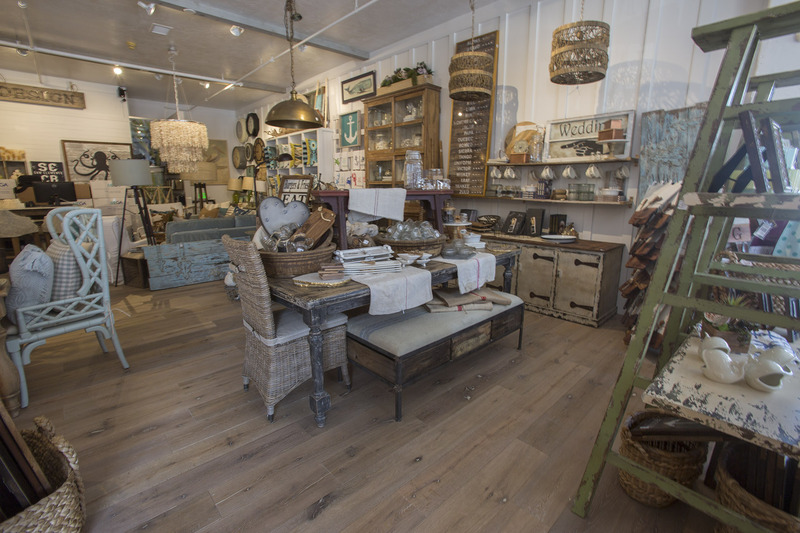 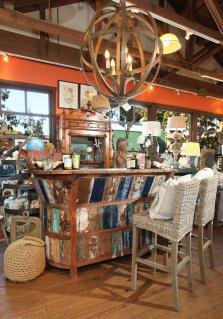 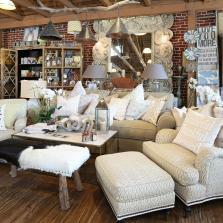 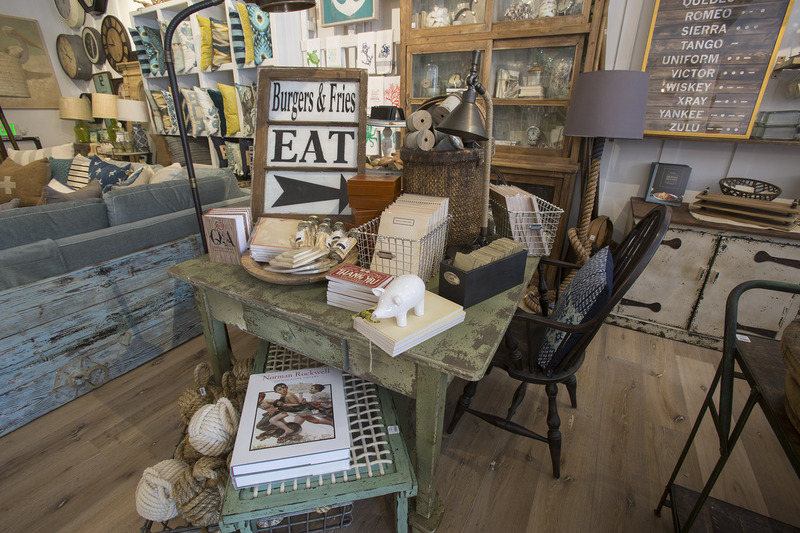 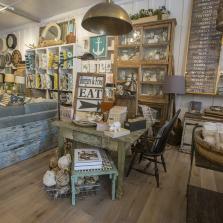 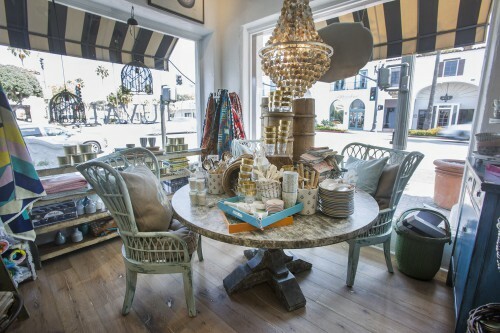 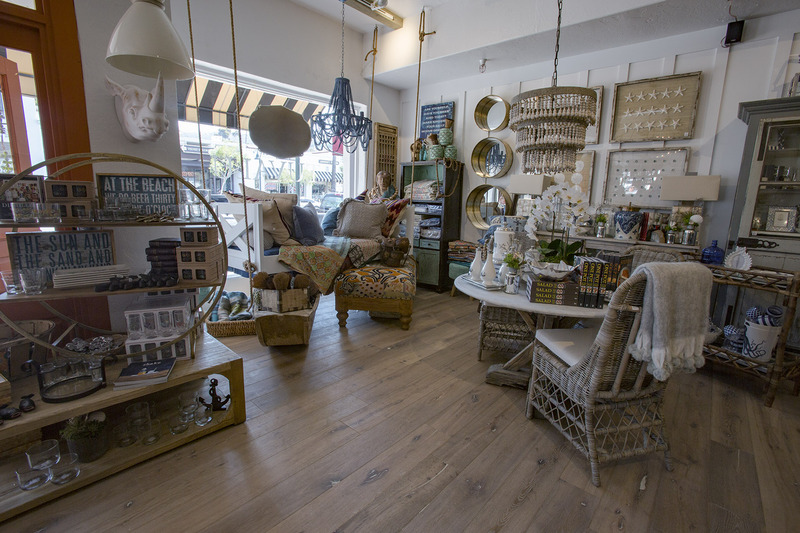 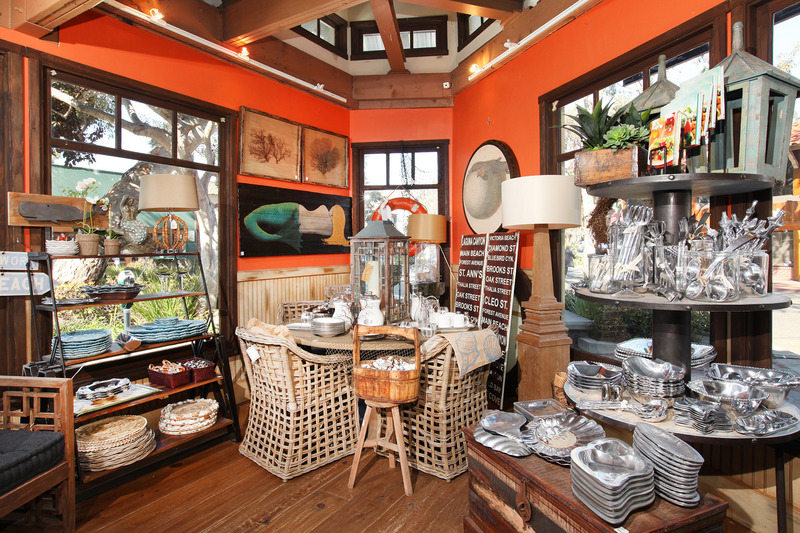 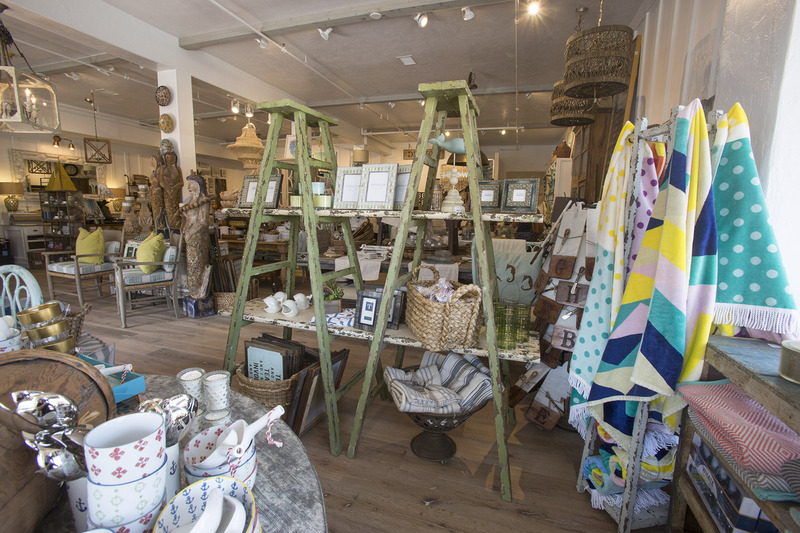 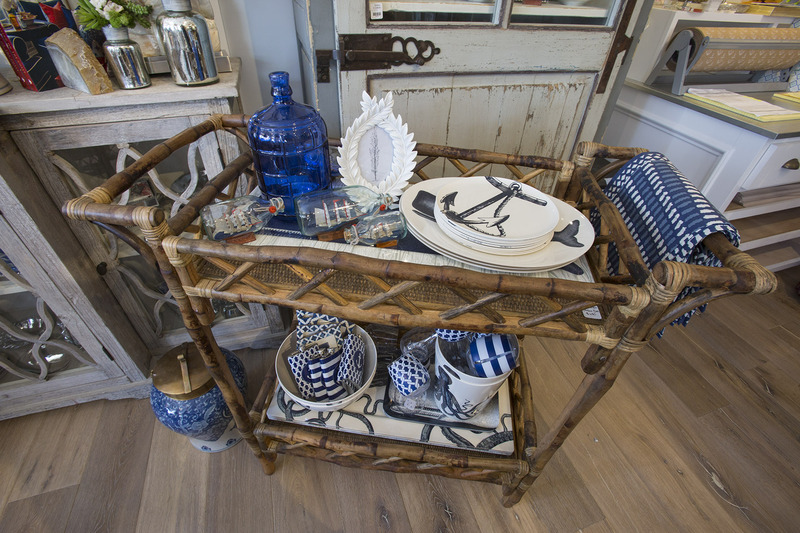 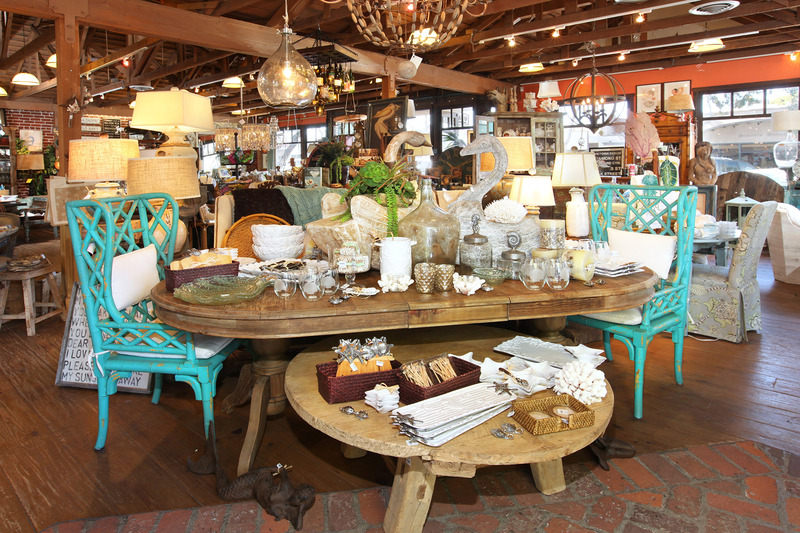 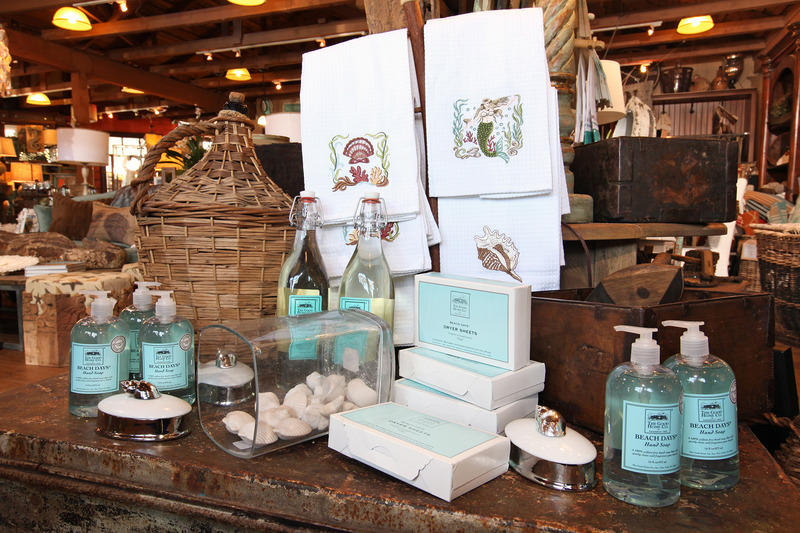 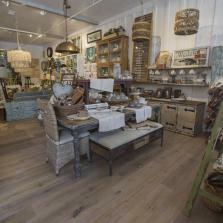 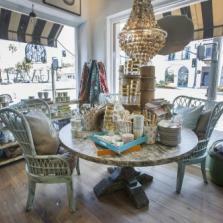 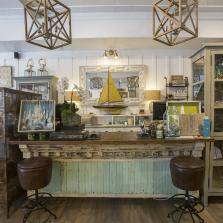 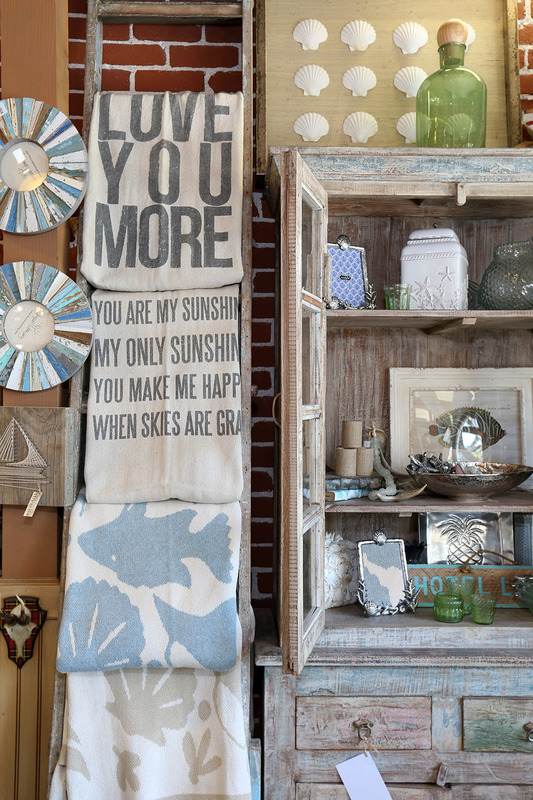 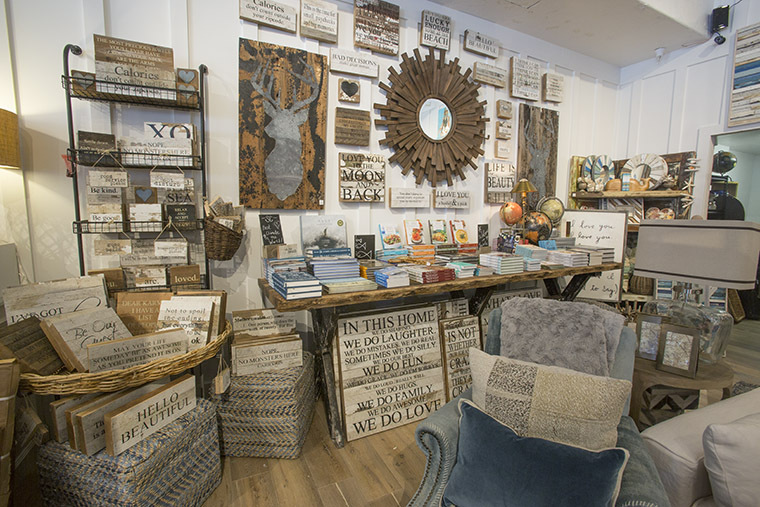 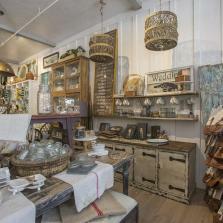 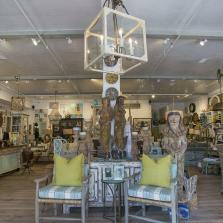 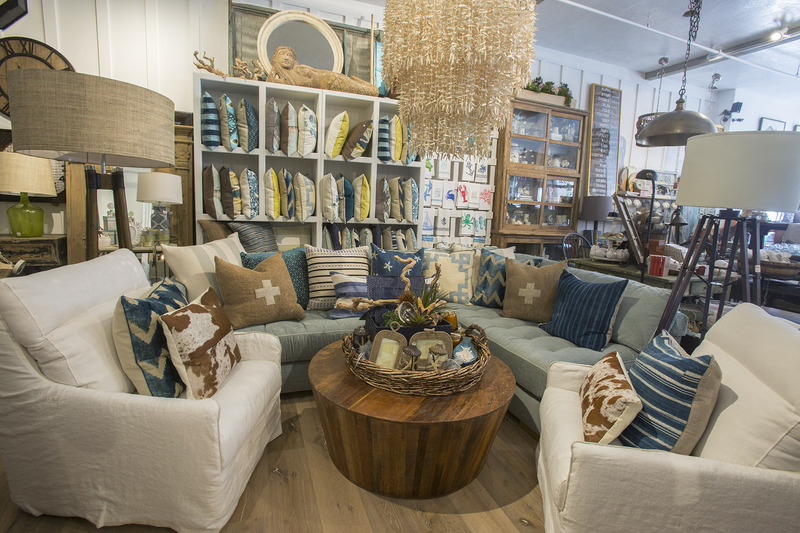 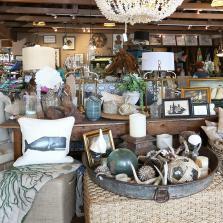 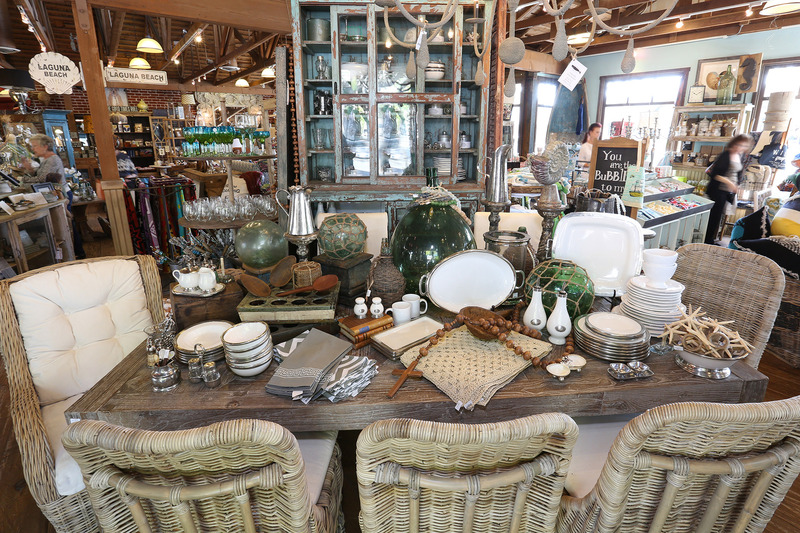 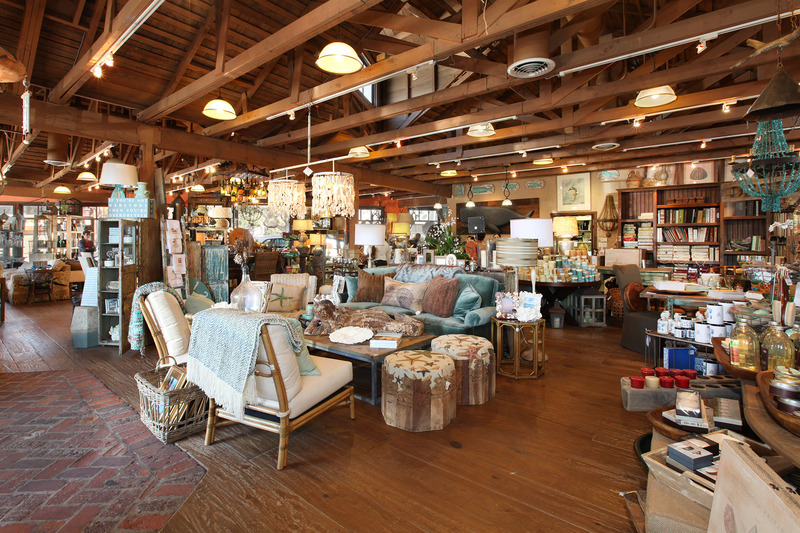 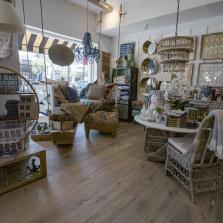 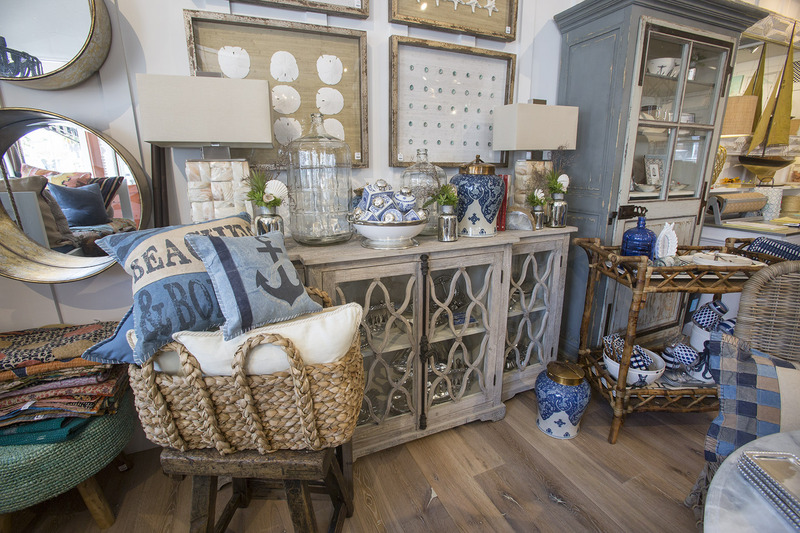 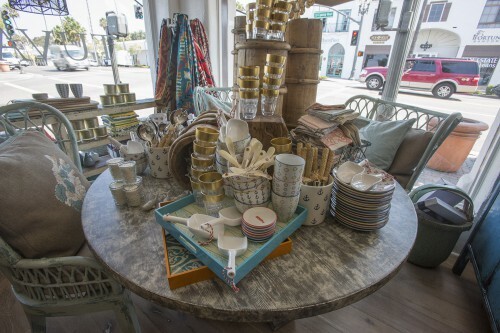 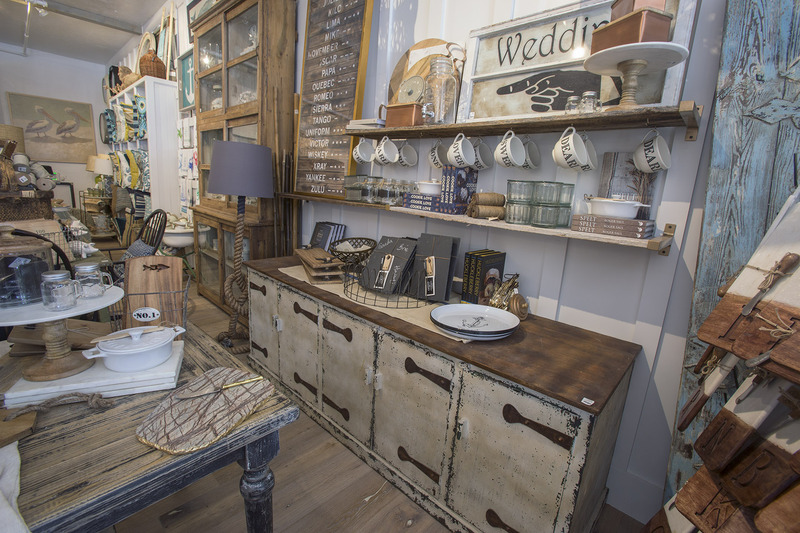 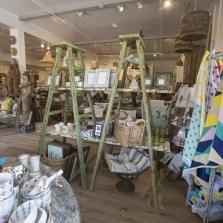 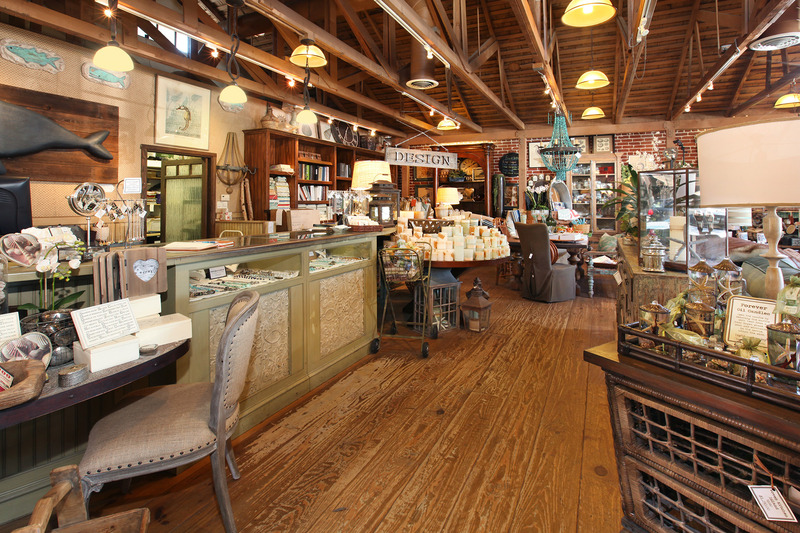 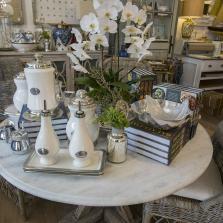 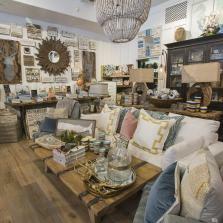 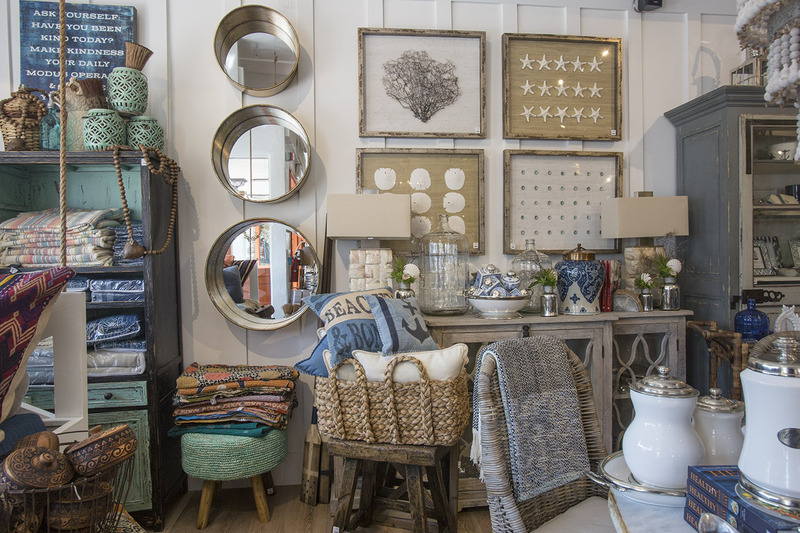 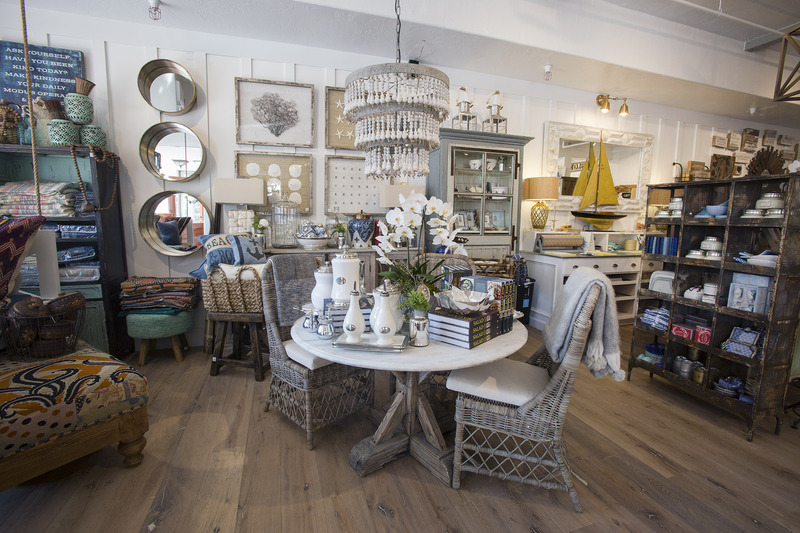 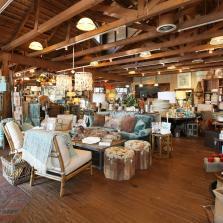 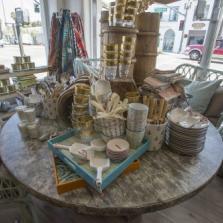 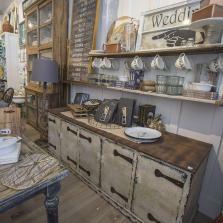 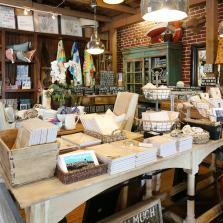 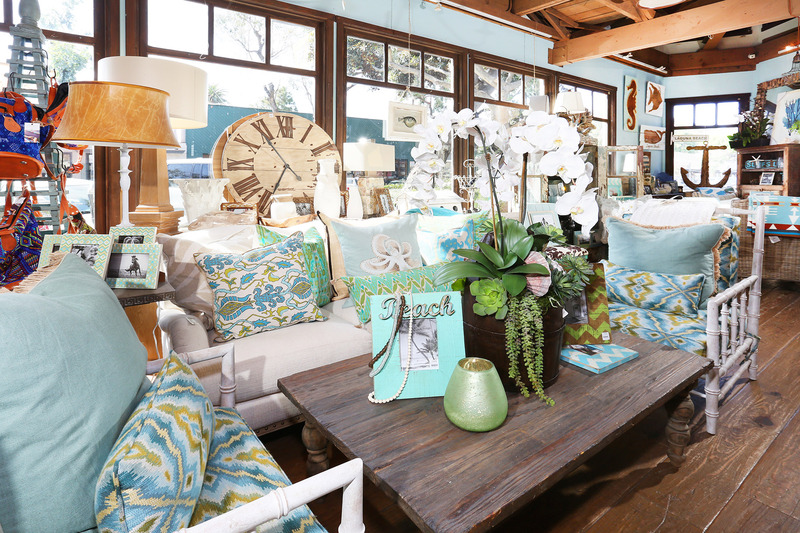 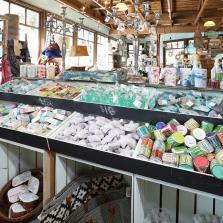 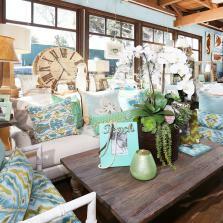 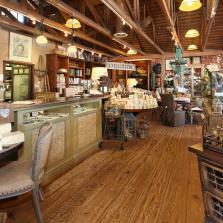 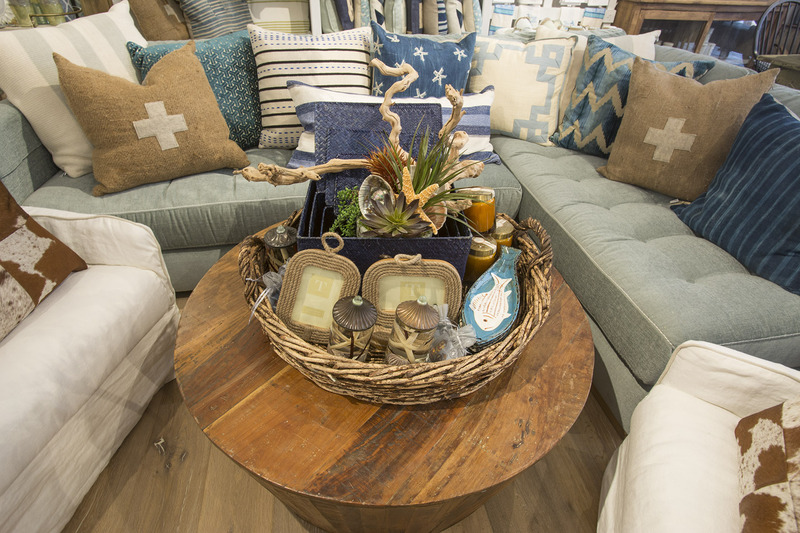 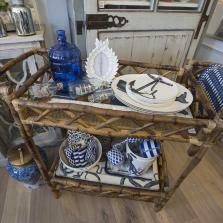 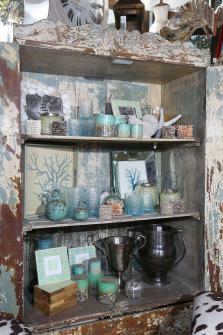 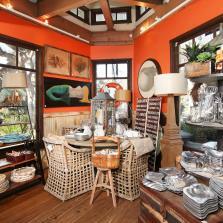 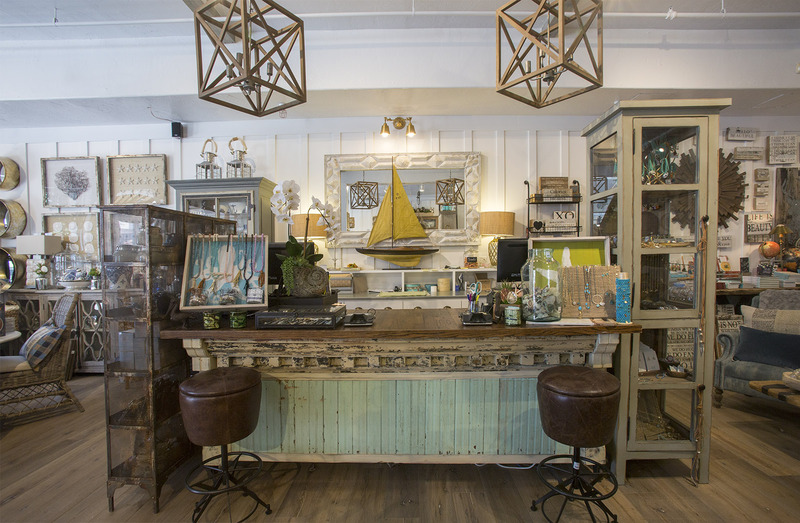 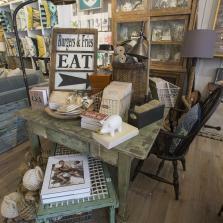 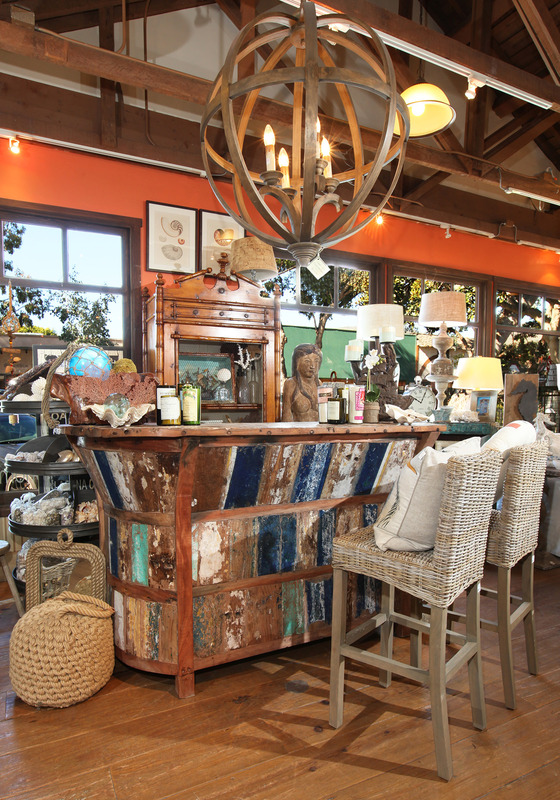 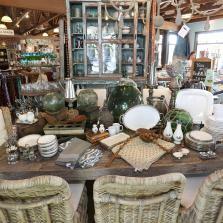 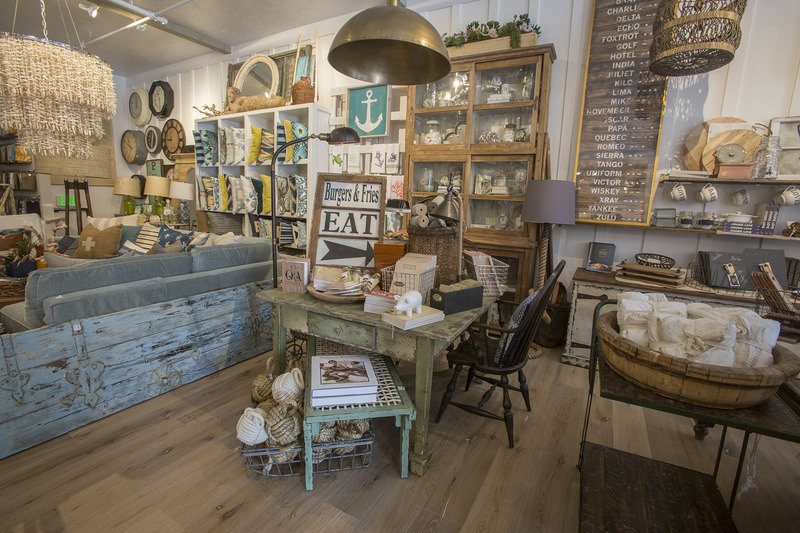 Our store is packed with unique finds, furnishings, gifts and treasures for your coastal inspired home. 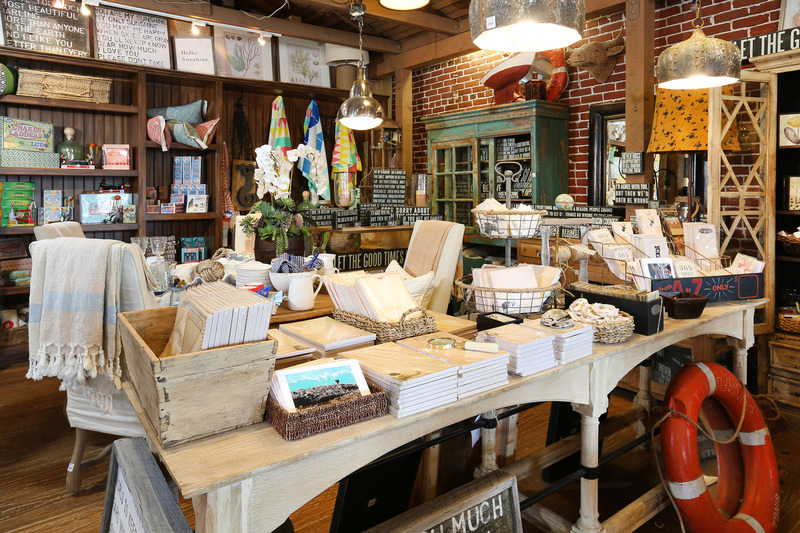 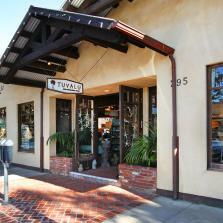 If you find yourself sailing through San Clemente, stop on by! 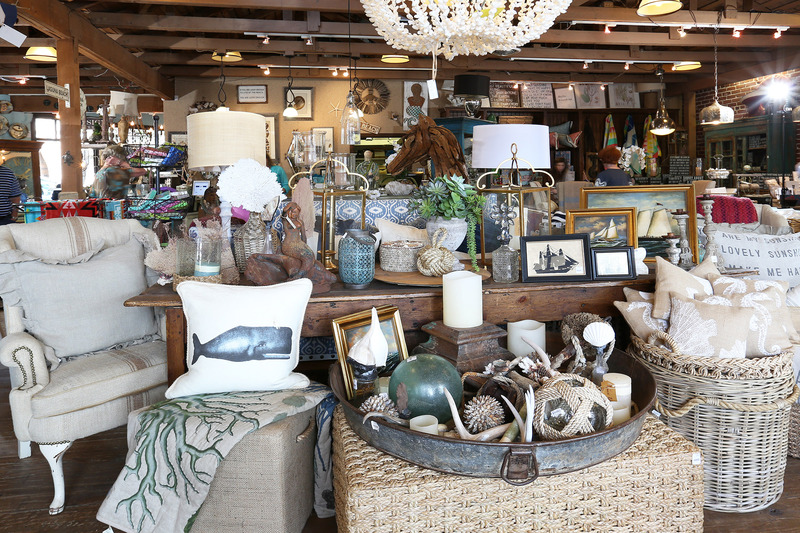 Our store is packed with unique finds, furnishings, gifts and treasures for your coastal inspired home.